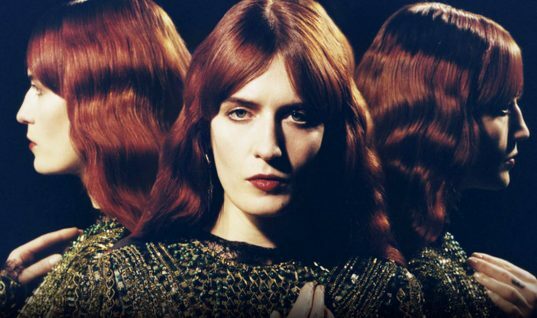 Florence and the Machine are expanding their worldwide tour. The tour is in support of their album How Big, How Blue, How Beautiful, which is expected to top the US Albums chart, becoming the band’s first Number 1 project on the Billboard 200. How Big, How Blue, How Beautiful is led by the singles “What Kind of Man,” “St. Jude,” “Ship to Wreck,” and “Delilah.” The single “Delilah” was released last month, and it reached Number 12 on the Rock Digital Songs chart. It also peaked at Number 21 on the Hot Rock Songs, Number 36 on Twitter Top Tracks, and the single also impacted the charts in Australia and Scotland. 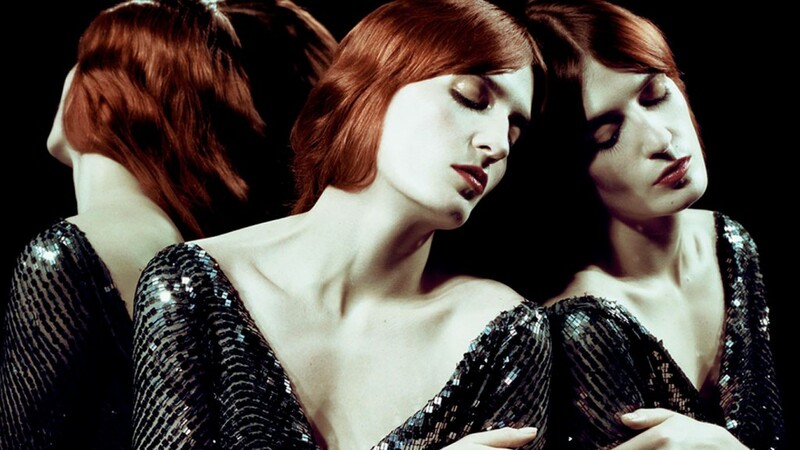 Florence and The Machine‘s updated tour schedule: June 5th in New York, New York (Governors Ball); June 9th in Columbia, Maryland; June 10th in Boston, Massachusetts; June 11th in Chattanooga, Tennessee; June 12th in Toronto, Ontario; October 11th in Austin, Texas; October 13th in Phoenix, Arizona; October 14th in San Diego, California; October 16th and 17th in Los Angeles, California; October 20th in Santa Barbara, California; October 24th in Portland, Oregon; and October 27th in Seattle, Washington. Florence and the Machine, led by Florence Welch, have dropped two other studio albums besides How Big, How Blue, How Beautiful. The band’s other projects include Lungs (2009) and Ceremonials (2011). Florence and the Machine have been nominated for three Grammy awards for Best New Artist, Best Pop Vocal Album (Ceremonials), and Best Pop Duo/Group Performance (“Shake It Out”). All of the songs on the Ceremonials album were produced by Paul Epworth (John Legend, Adele, and Coldplay). The album went to Number 1 in the US, UK, Scotland, New Zealand, Ireland, and Australia. The chart-topping album was certified platinum in the US, after selling over one million copies. Five singles were dropped from Ceremonials including “Shake It Out,” “No Light No Light,” “Never Let Me Go,” “Spectrum (Say My Name),” and “Lover to Lover.” The Grammy-nominated “Shake It Out” peaked at Number 1 on Adult Alternative Songs, Number 4 on the Hot Dance Club Songs, and it also went to Number 20 on the Adult Top 40.